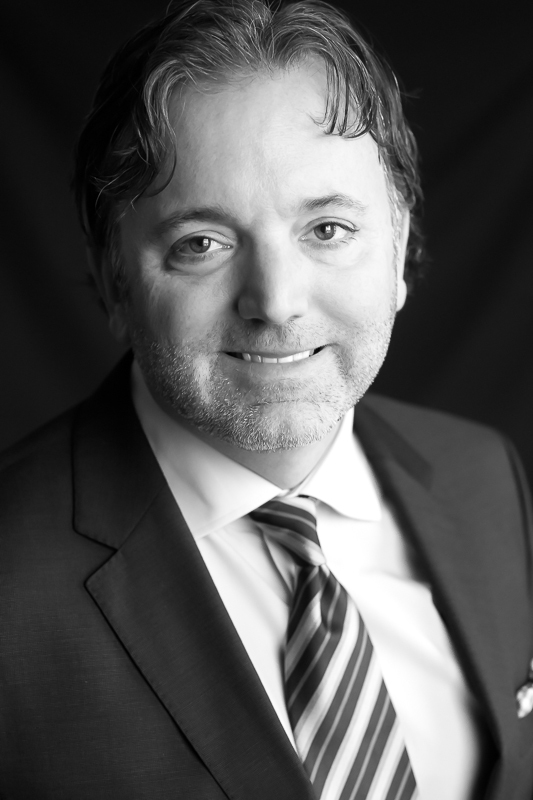 Mathieu Duguay is President and Senior Partner of COGIR Real Estate. Mr. Duguay has spent over 18 years in property management by working for the company his father founded in 1995. Over the years, Mr. Duguay has gained vast knowledge of the various aspects of the real estate sector in the areas of management, acquisitions, development and financing. Mr. Duguay was also Chair of the Board of Directors of the Regroupement québécois des résidences pour aînés (RQRA), Quebec’s only association of owners and managers for seniors’ residences. He has also been a member of the Board of Directors of IDU Quebec, the province’s largest association of real estate owners and managers for all asset types combined. 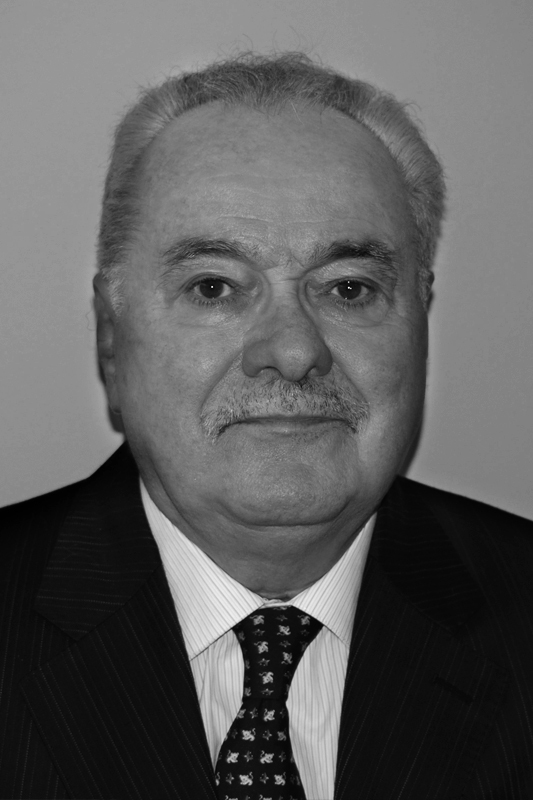 Charles Ruggieri, Doctor of Law, is the founder of the Batipart Group, a family-owned holding company created in 1988. In 1970, he became responsible for iron and steel properties for Immobilière Batibail until this division was privatized in 1987. 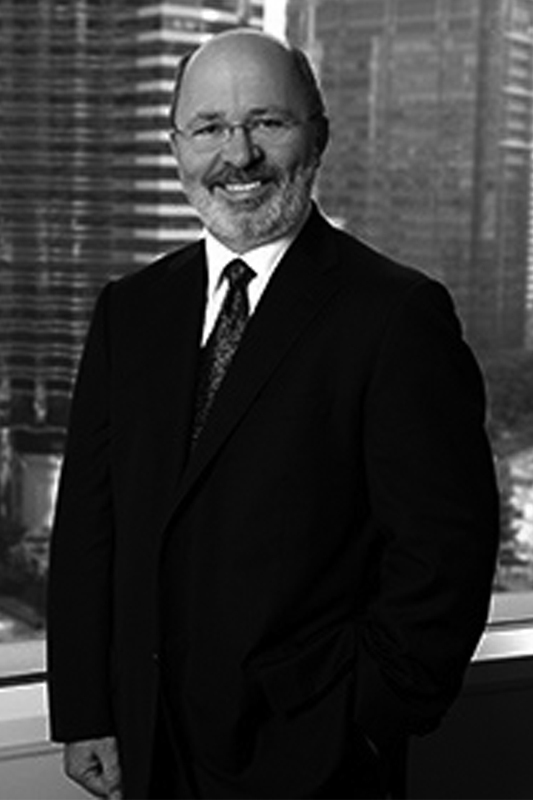 In 1999, he successfully oversaw the merger of Batibail with Gecina, a leading French property company. He also developed the Batigère Group, a real estate group with a social mission, which he headed from 1985 to 1995. Starting in the 2000's, he launched the Foncière des Régions and turned it into one of Europe's leading holding companies with €18 billion in assets, for which he was chair of the advisory board from 2001 to 2010. In 2001, he started another branch specifically for dependent seniors and gradually developed the Groupe Korian-Medica, a European leader in residences for seniors with losses of independence. Since 2011, Batipart has been developing another real estate company called Eurosic, whose assets grew from €1.2 million to nearly €8 million in 2017. Batipart sold its shares in September 2017 to redeploy its real estate activities in Europe. The Batipart Group also diversified its activities internationally with a hotel group in Africa under its own brand (ONOMO) and a partnership with a real estate platform in North America (Canada). Mr. Desautels became a member of COGIR’s executive board in October 2014. As Chief Partnerships and Corporate Affairs Officer, Mr. Desautels is responsible for maintaining and developing COGIR’s investment activities and tax planning. 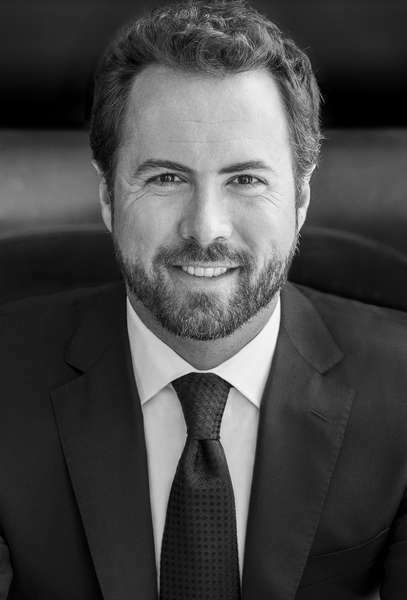 Prior to joining the company, Mr. Desautels was a partner at KPMG LLP, where he gained great experience in real estate, mergers and acquisitions, negotiations, and business development. Mr. Desautels is a member of Chartered Professional Accountants (CPA) Canada and holds a bachelor’s in commerce from Université du Québec à Montréal. 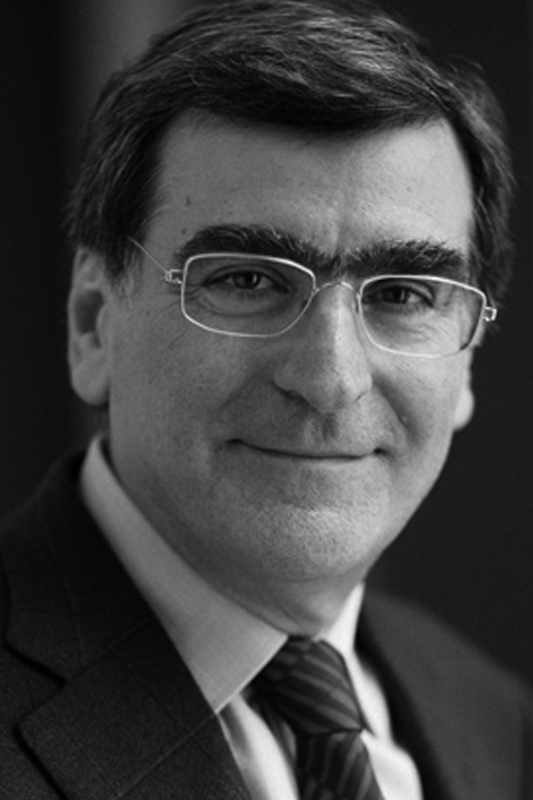 With vast experience in tax law and corporate financing, particularly in the real estate sector, Mr. Séguin has been a member of the COGIR board since January 2017. From 1993 to 1998, he held the position of delegate for Canadian affairs with the Compagnie générale des eaux (Groupe Vivendi). In 1998, he was named vice president for Quebec with the Bank of Montreal. In 2001, he became president of Groupe Marine and was appointed by the Government of Quebec to chair the Commission on Fiscal Imbalance. 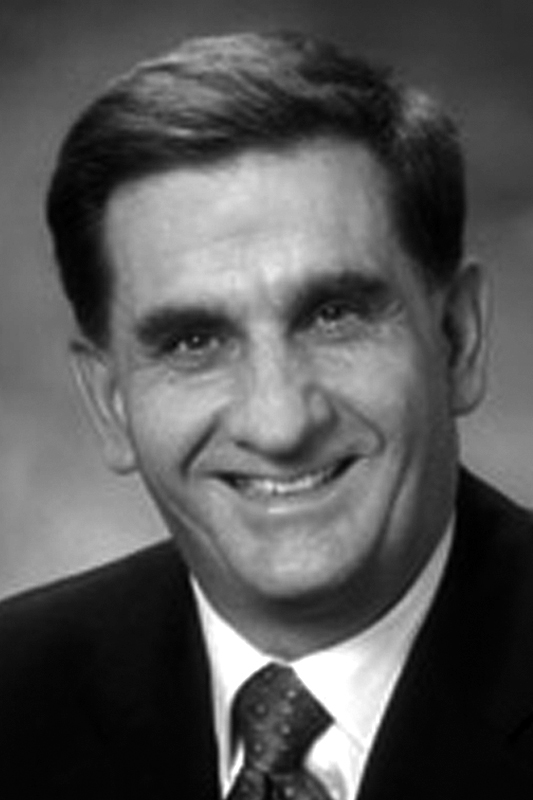 In 2003, he was elected MNA for Outremont and appointed Quebec’s Minister of Finance until 2005. He then served as an MNA for Montmorency and was named Quebec’s Minister of Revenue and Minister of Labour. Between 2005 and 2007, he taught public finance at the department of accounting studies at UQAM. Since 2008, he has been the president of SNCO Finance, a firm that specializes in corporate financing. He has also been a board member for many companies, such as Papiers Perkins (Cascade), L’Hôtel-dieu de Québec, Montreal Economic Institute, TNM, La Pietà, Théâtre Duceppe, and Fondation Charles-Bruneau. He continues to sit on the board of the Canadian Centre for Ecumenism. He has been a member of the Barreau du Québec since 1976 and received his Master of Business Law from University of Ottawa in 1978. An industry veteran, Mr. Tremblay has 35 years of experience in commercial real estate, including 25 years in international investment. Until recently, he served as chair of the board for Taubman Asia, the Asian subsidiary of Taubman Centers, a leader in the U.S. shopping mall industry. From 2007 to 2008, he was worldwide chairman of the International Council of Shopping Centers after serving as a member of its board of trustees and as vice president of its Canadian division. Mr. Tremblay also sat on various boards as chair of the Real Estate Group for the Caisse de dépôt et placement du Québec. He chaired the boards of directors for the group’s main real estate subsidiaries. He was also on the board of The Real Estate Roundtable. His past employers include major players such as Simpsons-Sears, the Campeau Corporation and Westcliff Group, and Cadim International. He and his wife created the Fondation Formons Une Famille, a non-profit whose mission is to provide care for and promote the education and adoption of children with special needs in many countries. A graduate in business administration from Université Laval, he received the Prix Hermès in 2008 from this university for his professional achievements. Mr. Perreault has more than 30 years of experience in the real estate sector as a corporate director. From 1995 until December 2009, he served as a senior manager for the Caisse de dépôt et placement du Québec, where he supervised all real estate investments, coordinated the activities of its real estate subsidiaries, and chaired the board of directors for each subsidiary. From 1987 to 1995, he played a key role in the development of one of its subsidiaries, the SITQ, for which he served as president and CEO. Mr. Perreault also spent several years at the Canada Mortgage and Housing Corporation. Mr. Perreault has a law degree from the University of Ottawa.